Indonesia Masters Final - Saina Nehwal vs Carolina Marin Highlights: Carolina Marin was leading 10-4 before she got injured. Saina Nehwal won the Indonesia Masters women's singles final after Carolina Marin pulled out in the final when she injured her right foot. The world number four from Spain was leading 10-4 before she got injured. Saina Nehwal was quick to reach Carolina Marin and check her. Saina was struggling to find a way in the first game as Marin was dominating. This was not the way Saina would have wanted to win a title but she will take it nonetheless. Saina lost to Carolina in the semi-final of Malaysia Masters recently. Prior to the final, Saina defeated China's He Bingjiao 18-21, 21-12, 21-18 in the semi-final where she came from behind after going down in the first game. 15: 10 IST: Thank you for joining our live coverage. That's all from us here. 15:08 IST: This wasn't the way we expected the final to end. 15:03: It's official, Saina Nehwal wins following Carolina Marin's injury!! Marin was leading 10-4 in the first game. 15:03 IST: Unfortunate for Carolina Marin! She has retired hurt. 15:02 IST: Marin gets up collects another point. She is leading 10-4. 15:00 IST: Carolina Marin is in pain. She pulled her right thigh as she struggles to get up. 14:59 IST: An error costs Saina a point as Marin leads 9-2. 14:58 IST: Saina struggles as the gap widens. Marin leads 8-2. That was an excellent rally. 14:57 IST: Saina collects her second point. But Marin leads 6-2. 14:56 IST: First point for Saina! It's 3-1 now. 14:55 IST: Marin marches on as she leads 3-0. 14:54 IST: The match begins! Marin takes the first point. 14:52 IST: We are minutes away from the final to begin as the players do a bit of practice. 14:51 IST: Carolina leads 6-5 in the head-to-head tally against Saina. The Spaniard won the last meeting they met. 14:49 IST: The final is about to begin as Saina Nehwal and Carolina Marin have entered the court. 14:37 IST: The men's doubles final is over. The much-anticipated women's singles final between Saina Nehwal and Carolina Marin is up next. 14:33 IST: The 28-year-old from Hyderabad recently lost to Carolina Marin in the semi-final of the Malaysia Masters 16-21, 13-21. Can she overcome the world number four from Spain this time? 14:28 IST: Saina Nehwal lost to Chinese Taipei's Tai Tzu Ying 9-21,13-21 at the Indonesia Masters women's singles final last year. 14:15 IST: Hello and welcome to the live blog of the Saina Nehwal vs Carolina Marin final. We are a few minutes away from the title clash. 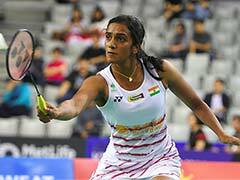 Can the Indian shuttler hold her nerves against the three-time world champion and the reigning Olympic champion? However, from there Saina Nehwal played the better out of the two but she saw a downfall after taking the 18th point. 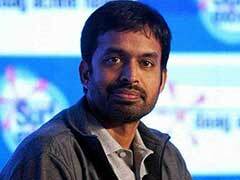 The premier Indian shuttler lost thus lost the first game 18-21. The second game began neck and neck before Saina Nehwal capitalised on the proceedings and went on to take the game to the decider. 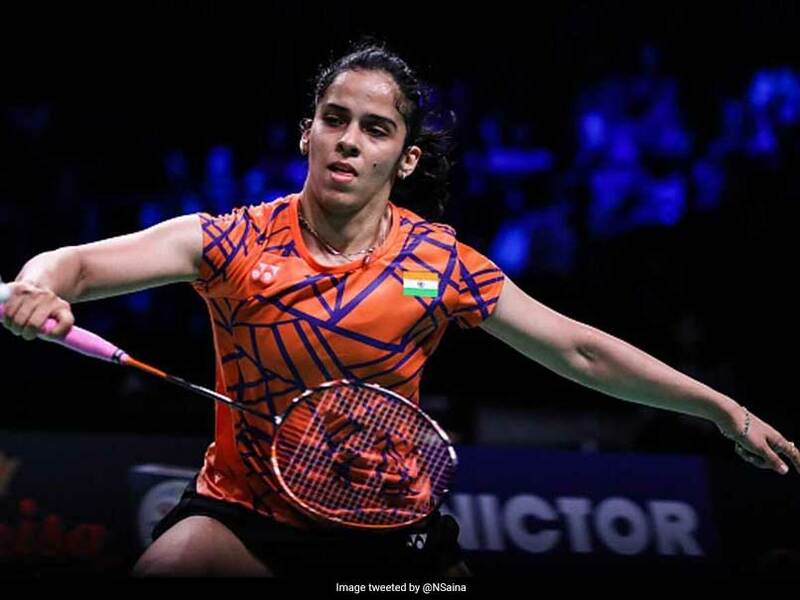 The decider saw an exciting contest as both Saina and Bingjiao kept taking slender leads till the 16th point before the Indian took the lead from there on and close the match with a 21-18 win. Saina had won a gold medal at the 2018 Commonwealth Games, a bronze at the Asian Games, besides reaching finals at Denmark, Indonesia Masters and Syed Modi International last year. Nehwal had defeated Fitriani of Indonesia 21-17, 21-15 to enter women's singles quarter-finals. Nehwal made a hesitant start in Indonesia losing first game 7-21 to local shuttler Dinar Dyah Ayustine. But she made a stronger comeback in the subsequent games and won 21-16, 21-11 to register her third victory over Ayustine.